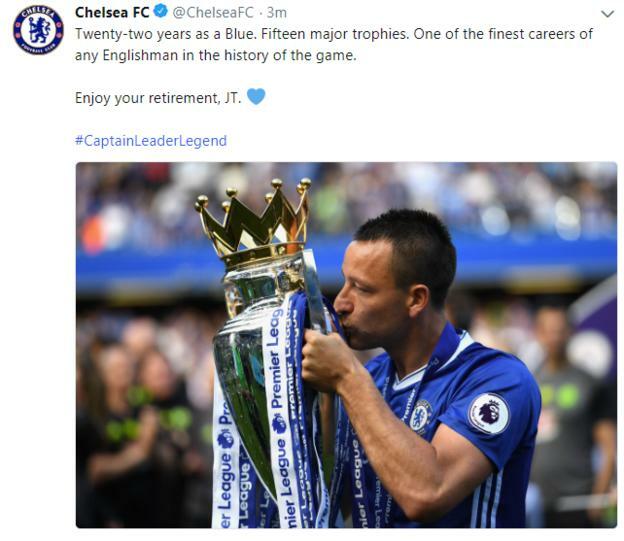 Chelsea Captain Leader Legend Retires! 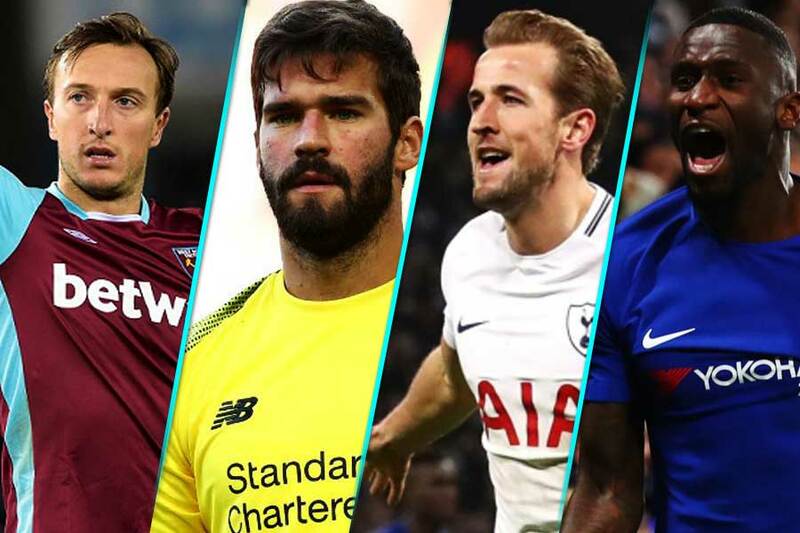 Home Football International Football Chelsea Captain Leader Legend Retires! 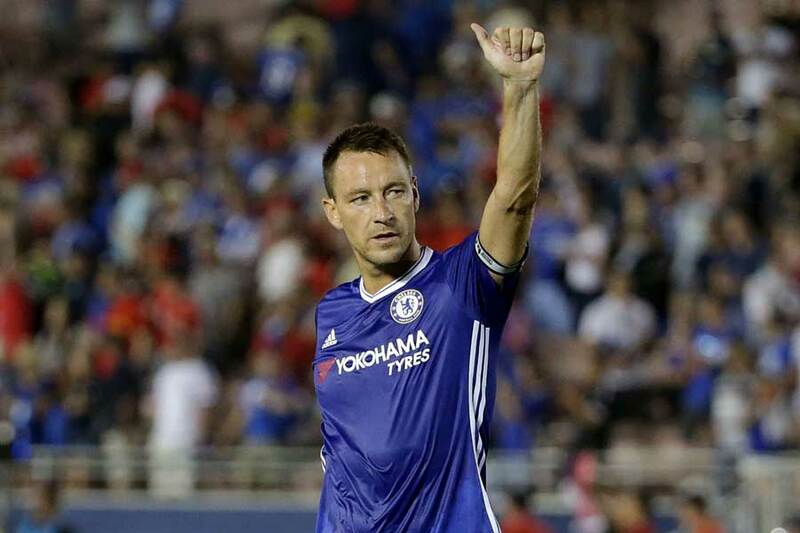 Former England and Chelsea captain John Terry has retired from football.